Hearing loss challenges a person’s understanding of speech and other sounds in a way that is different from most people who do not have hearing loss. It is often difficult to pinpoint what has caused hearing loss in a particular child. There are several possible causes for hearing loss in children, whether it’s congenital (present at birth) or acquired (develops as the child gets older).Hearing loss may be “unilateral” (affecting one ear), or “bilateral” (affecting both ears). Under-developed structures in outer or middle ear or damage to the inner ear (cochlea). Prematurity/low birth weight is a risk factor for hearing loss. Babies that have a birth weight of less than 3 pounds or that require certain life-sustaining drugs for respiration due to prematurity are at risk for hearing loss. About one in every four children with hearing loss also is born weighing less than 2,500 grams (about 5 1/2 pounds). Birth complications such as lack of oxygen or the requirement of a blood transfusion. The use of ototoxic medication by the mother during pregnancy. Ototoxic medications are not usually illicit substances. Medications like various antibiotics and NSAIDS can potentially cause damage to the auditory nerve or other hearing structures of the fetus. Maternal illness during pregnancy such as: herpes, rubella, toxoplasmosis, German measles, cytomeglavirous or another serious infection. A 2005 HealthStyles survey by CDC found that only 14% of female respondents had heard of CMV. Additionally, hearing loss is becoming more commonplace in youth due to the noise in our environment. In 2013, the CDC estimated at least 12.5 percent of children and adolescents ages six to 19 have suffered permanent damage to their hearing due to excessive noise exposure. This section also provides information about ‘normal’ hearing levels for children, the different types/degrees of hearing loss and some information on how to improve the outcomes so that children with hearing loss can achieve their best. The most common types of hearing loss are related to the structure of the ear (outer, middle or inner ears) but it can also mean challenges in how the brain processes the auditory signals delivered from the ears. Conductive hearing loss indicates a problem with the mechanism that conducts sound from the environment to the inner ear. Problems in the outer ear (pinna and ear canal) or the middle ear (ear drum or the bones of hearing) may cause a conductive loss. While this type of loss can usually be corrected by medication or surgery, there are some issues that result in a permanent conductive hearing loss. If the hearing loss cannot be corrected, the child can usually do very well with hearing aids. The audiologist will determine the type of hearing aid that would be best for your child. 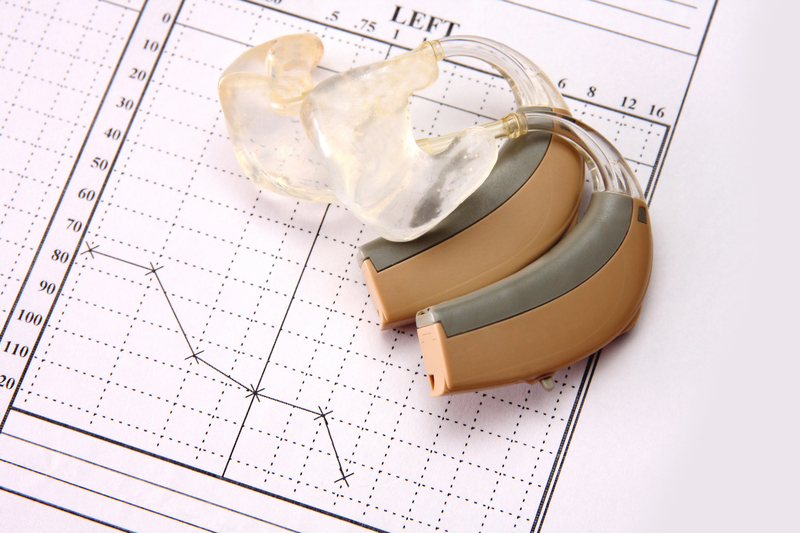 Some conductive hearing losses are fluctuating or transient. These hearing losses are typically the conductive type, due to an ear infection, and are usually temporary and resolve themselves. 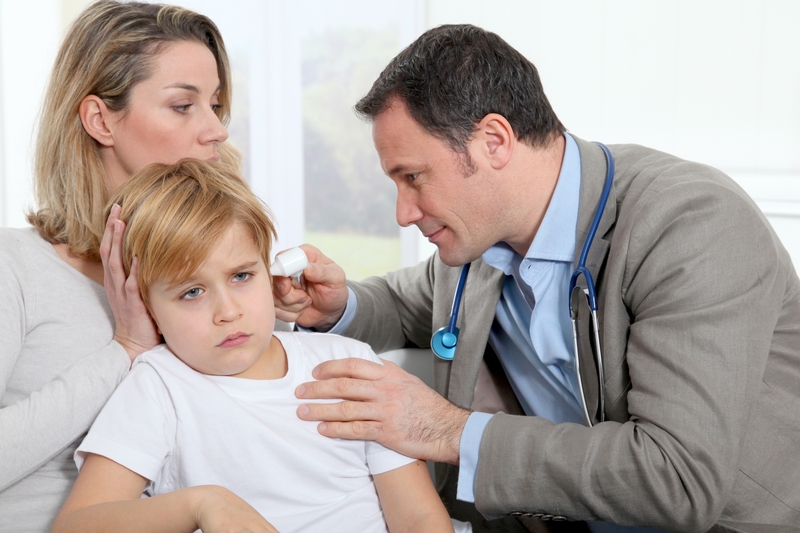 However, if the child is experiencing many ear infections that go untreated they can cause collective damage (i.e., cholesteatoma) and possibly a sensorineural (permanent) hearing loss. 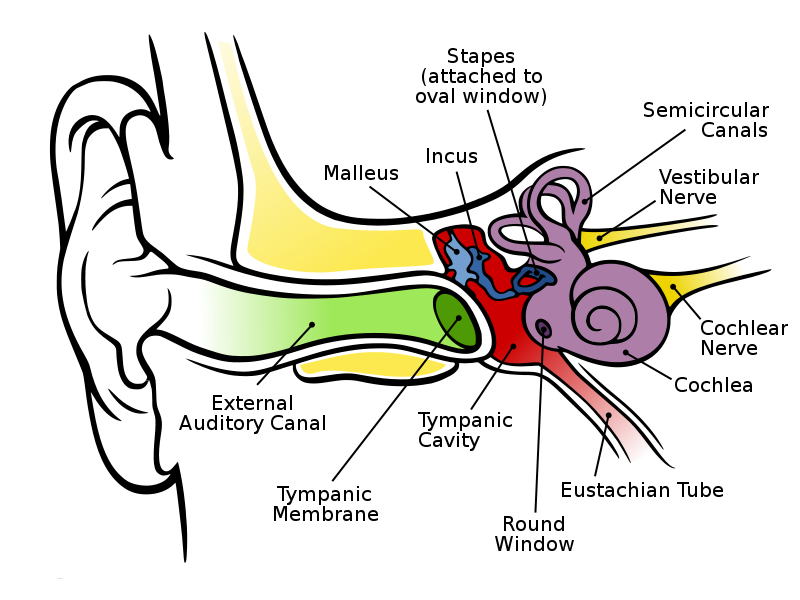 Sensorineural hearing loss indicates a problem in the inner ear .There may be damage to the cochlea, or along the nerve pathway between the cochlea and the brain. This kind of loss cannot be medically “cured” at this time. 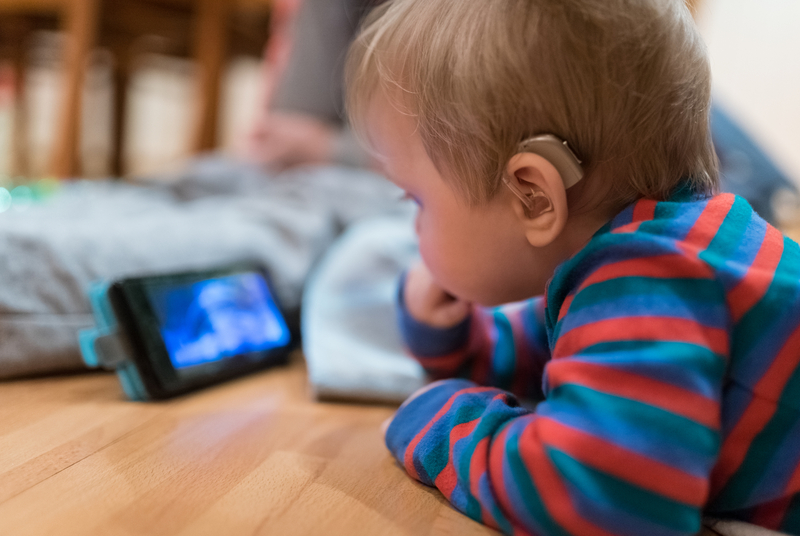 However, children with sensorineural hearing loss can benefit from hearing aids, FM systems, cochlear implants, communication therapies, and a careful analysis and implementation of educational and communication approaches. Sensorineural hearing loss can be congenital, acquired, sudden or in some rare cases fluctuating. Sensorineural hearing loss can be acquired by over exposure to noise. 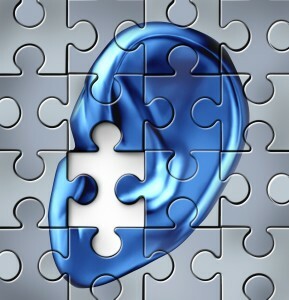 Mixed hearing loss refers to a combination of conductive and sensorineural hearing loss. This means that there may be damage in the outer or middle ear and in the inner ear or auditory nerve. There are other types of hearing disorders that are not necessarily related to the structure of the outer, middle or inner ears. 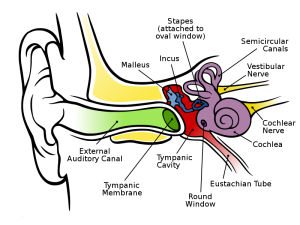 Auditory Neuropathy Dyssynchrony Spectrum Disorder (ANSD), also known as auditory dysynchrony, means that the cochlea (inner ear) is actually functioning normally but the sound information is not accurately sent to the brain. Auditory neuropathy may be inherited or caused by trauma/disease. 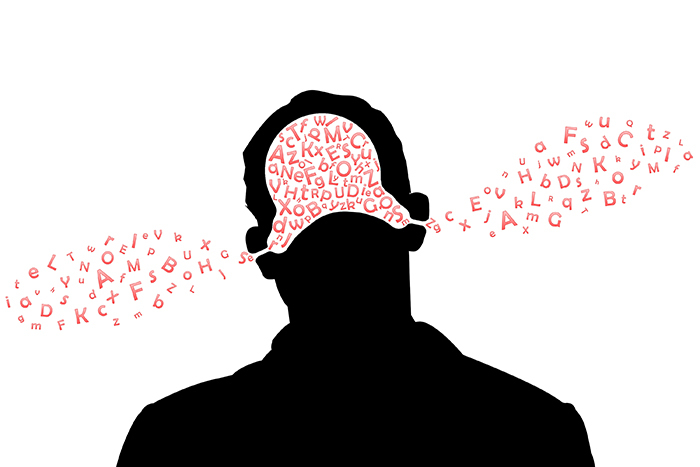 Auditory Processing Disorder (APD) is a hearing problem that affects about 2-3% of children (Chermak and Musiek, 1997). Children with APD typically have normal hearing ability but can’t make sense of what they hear in the same way other children do because something disturbs affects the way the brain recognizes and interprets sounds, especially speech. Hyperacusis is not a hearing loss. It is on over-sensitivity to sound that can impact daily a child’s ability to function in daily life. Because children are often unable to describe their discomfort they often resort to emotions or behaviors to communicate their experience. These may include crying in noisy environments, clasping hands over the ears, fear of noise or noisy objects, self-harm when exposed to loud noise, i.e. vacuum cleaners, and reluctance to participate in noisy or loud activities (e.g. watch parades, birthday parties, musical presentations). Children with Autsim or Asperger’s Spectrums may experience hyperacusis or children can aquire hyperacusis following frequent or severe ear infections, head injuries, viruses, or medication adverse reactions, or unknown causes. The words “deaf” and “hard of hearing” are often used to describe individuals with hearing loss. These words do not describe the degree of loss but rather the mode of communication used by that individual and how they identify themselves as part of a community. It is possible for two people to have the same degree of hearing loss yet use different way of communicating and describe their identities differently, such as hard of hearing, deaf, or having a hearing problem. For example a child with a profound hearing loss who uses cochlear implants and speaks would be considered “hard of hearing” whereas a child with the same degree of hearing loss who communicates with sign language would be considered “deaf”. 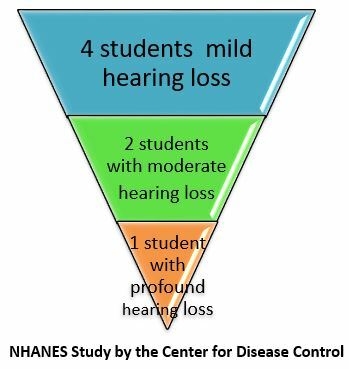 While each level of hearing loss brings with it specific challenges, it is critical to understand that ANY degree of hearing loss is educationally significant and will require intervention and supports. Coelho CB, Sanchez TG, Tyler RS. 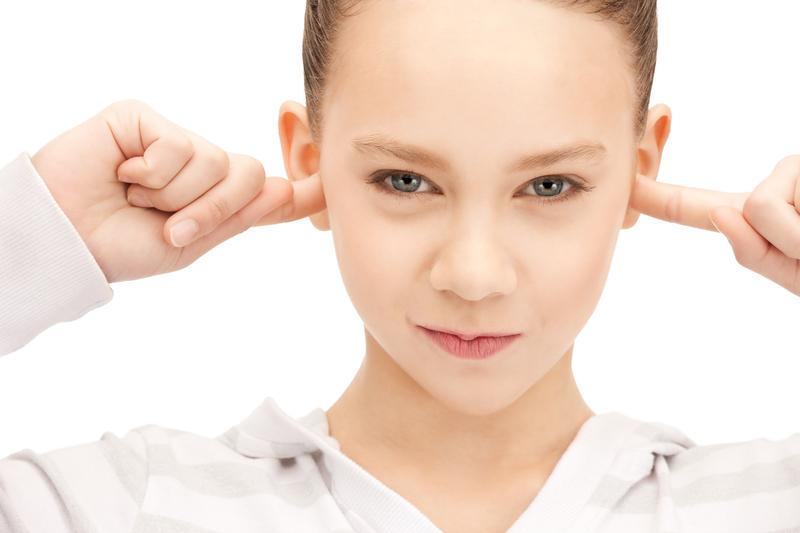 Hyperacusis, sound annoyance, and loudness hypersensitivity in children. Progress in Brain Research. 2007; 166:169-78. Chermak, G. & Musiek, F. (1997). Central Auditory Processing Disorders: New Perspectives. San Diego, CA: Singular Publishing Group. Mandy Mroz (2015). Hearing Loss in Children. Retrieved from http://www.healthyhearing.com/help/hearing-loss/children.